A few years ago, vape devices were unheard of. Presently vaping has become more popular than ever because more people are aware of the health benefits of vaping and so it is widely considered to be much healthier and more fashionable than traditional smoking. 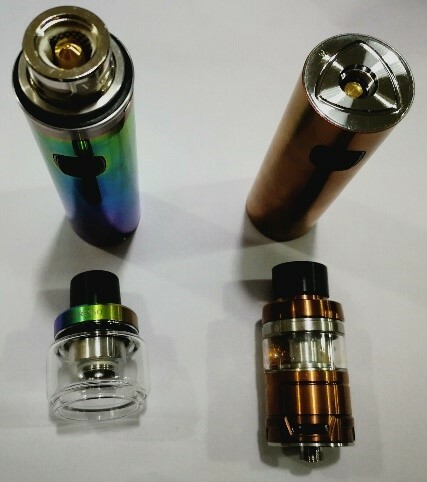 One of such vape devices is the squonk which consists of a mod and a rebuildable tank that is fed from the bottom. These kind of vapes have large bottles which prevent constant refilling although battery life used to be an issue until recently. 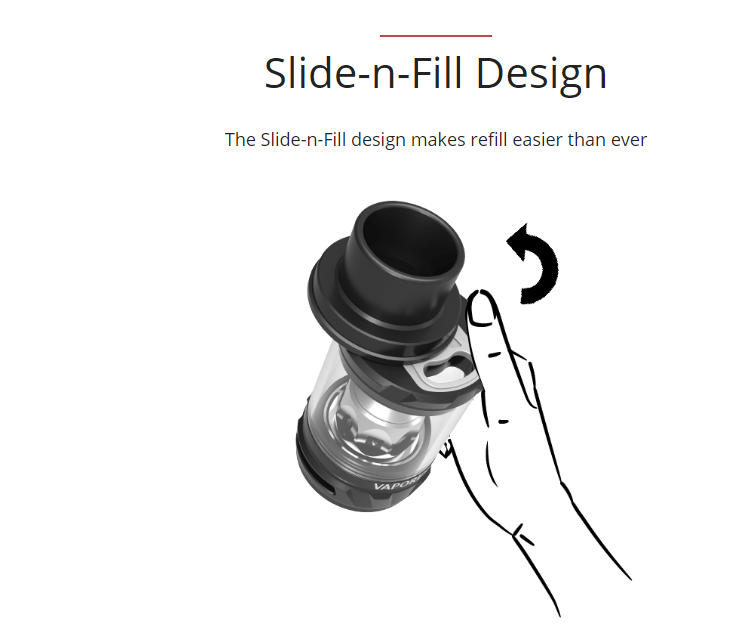 An improved version of this vaping device is known as the vape mod. 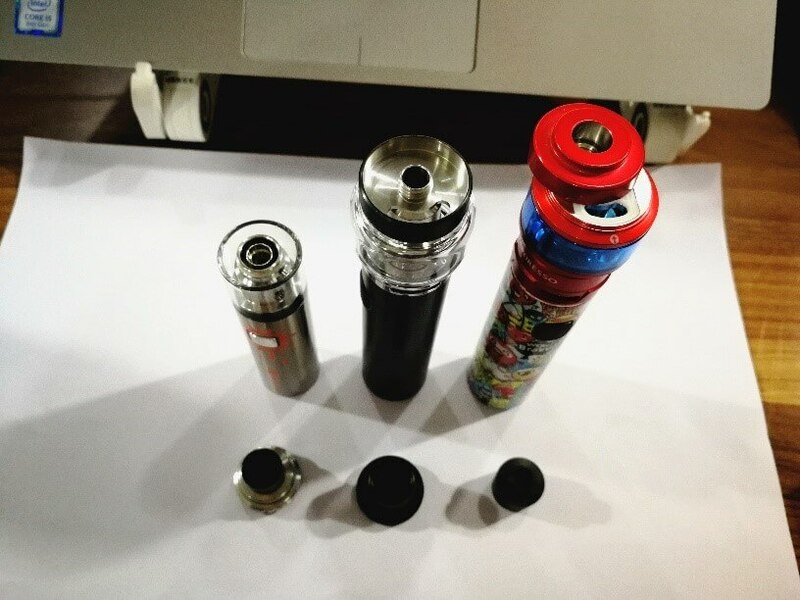 Vape mods or mechanical vape mods are the larger, more powerful versions of vape pens as they produce more vapor, improved throat hits, and enhanced e-juice flavor. Vape mods are equipped with a bulky battery that powers the vaping process. With vape pens, the heating chamber is powered by electrical charge which heats the e-juice until a vapor is produced. The resulting vapor is then inhaled through the mouthpiece. It is best suited for beginners. Now that we know a little about these vape devices, what then is a vape pen? Left picture is all in one vape pen, right picture is dispatchable vape pen. Most vape pens have the same parts, although some will differ slightly. Tank/Atomizer or Cartridge—Vape pens either have a tank (if it’s refillable) or a cartridge (if it’s a single-use) which holds the e-liquid. Tanks are made out of polycarbonate plastic, glass, or stainless steel. Sensors— While some vape pens turn on automatically when you inhale, with others you have to activate the atomizer by pushing a button. In both cases, a sensor is involved. Battery—Vape pens are powered by small, rechargeable lithium ion batteries that power the heating element. Battery duration depends on battery size and how frequently you vape. Most vape pens have the same parts, though some will differ slightly. Mouthpiece: This is the part that you draw the vapor from and attaches to the heating chamber. Charger: This component is separate from the pen itself but is just as important as the other parts because it is used to charge your vape battery. So you just got your new vape pen and you are so excited to use it. However you need to use it the right way if you do not want to damage your new acquisition on account of inexperience or hastiness. Here is how to use your new vape pen the right way. This is the first step to take in order to optimize any product because understanding the components and how the product functions is a great idea. One of the places where you can get the information you need to make the most of your vape pen is from its manual. So you should read it in order to avoid complications or potential errors. After reading the manual, the next thing you should do is to charge the batteries using the chargers supplied by the manufacturer. It is important that you use this specific charger(s) in order to avoid any problems like electrical mishaps or simply blowing up your batteries because of incompatibilities between the charger and the battery. In addition, it takes a while to power up these kinds of batteries so you should only stop when there is an indication that the battery is full. Most vapers test run their pens without any juice or vaping material for the first time. This is known as priming. It serves to reduce any harmful material that accompanied the pen in the course of production and might pose a risk to the vaper. This plan is not foolproof but it will reduce the risks of inhaling harmful materials. Please make sure don’t over fill. 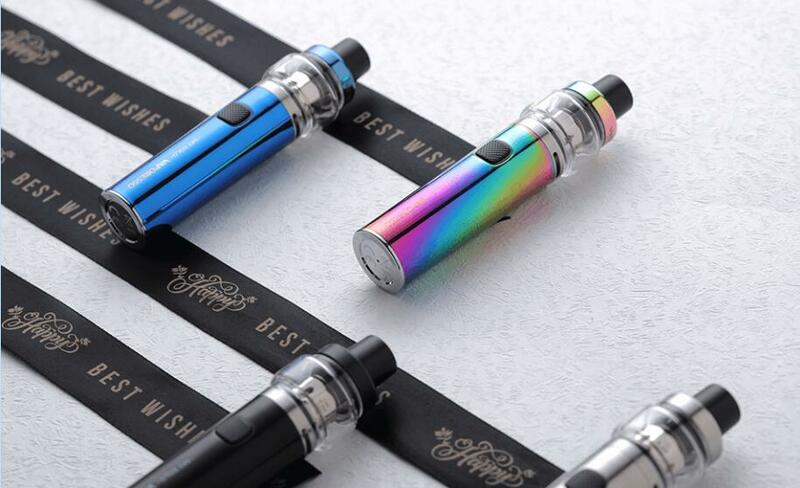 After successfully, filling the tank of your vape pen,the next step is to open the vape using 5 clicks after which you press the fire button to start vaping. Most vape pens heat up automatically when the user inhales, while others are turned on with a push button. A light will indicate that the unit is on. After you must have seen this light, put the mouthpiece to your lips and draw in a breath of the atomized e-juice of your choice or flavor. You will need to pull in some clear air at the end of the puff to savor the aromatic vapor. Hold it for a few seconds, before blowing out you clouds of smoke. Vape pens are the current trends in the vaping world because of its affordability and portability. They are easy to manage as their parts and systems are not as complicated as their larger, heavier counterparts.Before using your new vape pen, ensure that you charge the batteries, test run it and fill the tank. Follow this tips and you will be able to make the most of your vape pen.